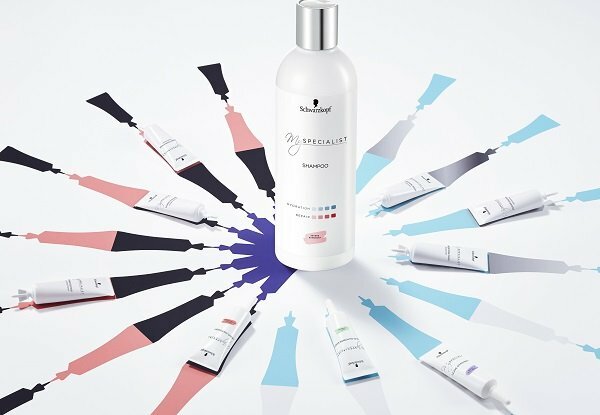 Henkel has announced the launch in China of a new line it is billing as the ‘first customized hair care e-brand scientifically designed to meet every customer’s individual hair needs’. Schwarzkopf My Specialist is based on advanced microscopic testing and is being launched in cooperation with Chinese online shopping site Tmall. Shoppers can order a supply comprising one shampoo and nine power shots via the brand’s Tmall page. After the first step, customers will receive an envelope so they can send a sample of their hair to the lab for analysis where it will be assessed for cuticle array, cuticle lift-up, cortex exposure, cuticle damage, hair thinning and hair split. Customers will then receive personalized hair care products based on the analysis within two weeks. This is great innovation, capitalising on the trend for customisation and personalisation. Schwarzkopf is a very high profile brand at present, so this launch should do well.